The Eastern Washington Dirt Riders Association put on their annual Spring Hare Scramble this past weekend at Horn Rapids Motorsports Complex in Richland, Washington. The race, which has been going on for almost 30 years, is a NW classic for bikes and quads. Temperatures were in the high 30s and low 40s for most of the day making racers a little chilly for the start. Racers line up their quads, they stand about 30 feet behind them. 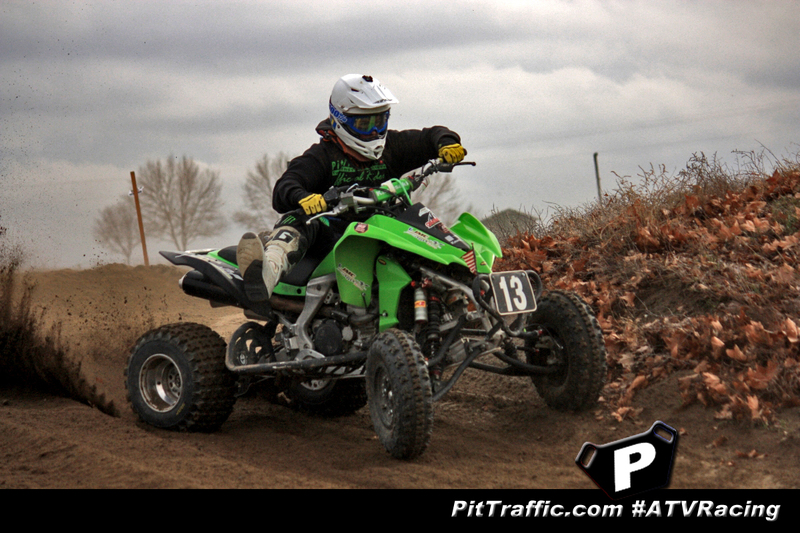 When the start signal goes off, racers must run to their quads, start them, and take off down the drag strip. 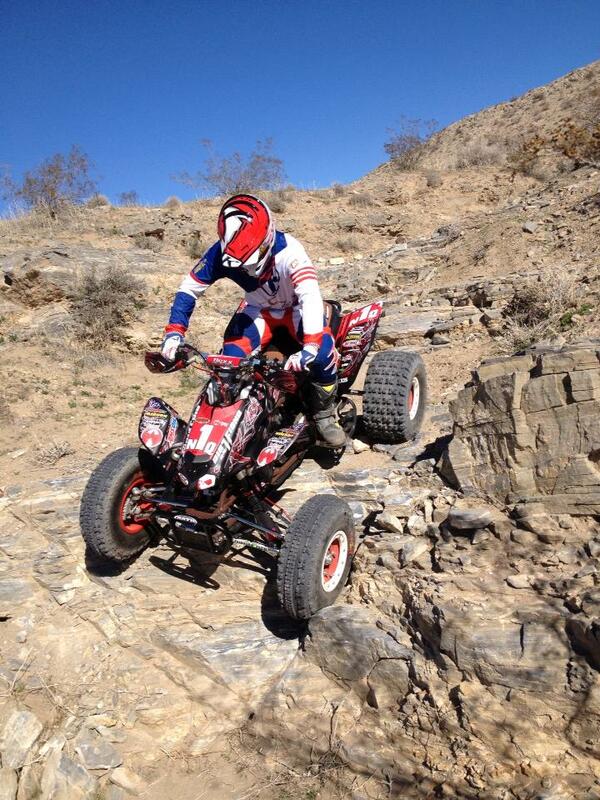 This creates a slight advantage for electric start quads. 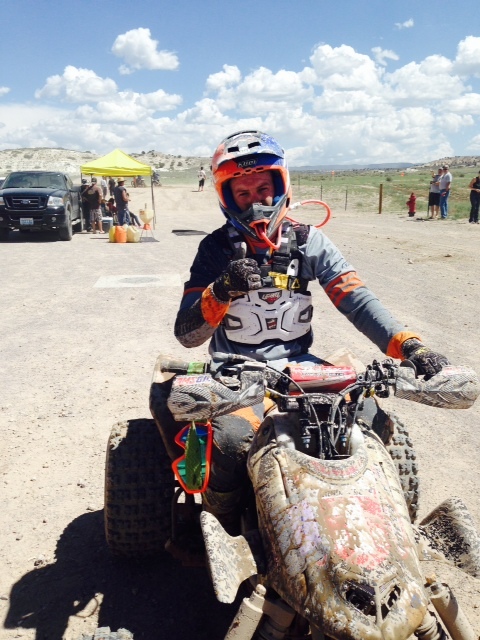 This year’s course utilized most of Horn Rapid’s MX track and much of the complex’s off road trails as well. Racers can opt for 2 or 4 laps of approximately 11 miles.